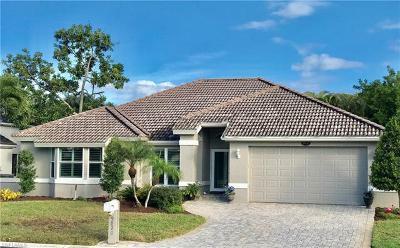 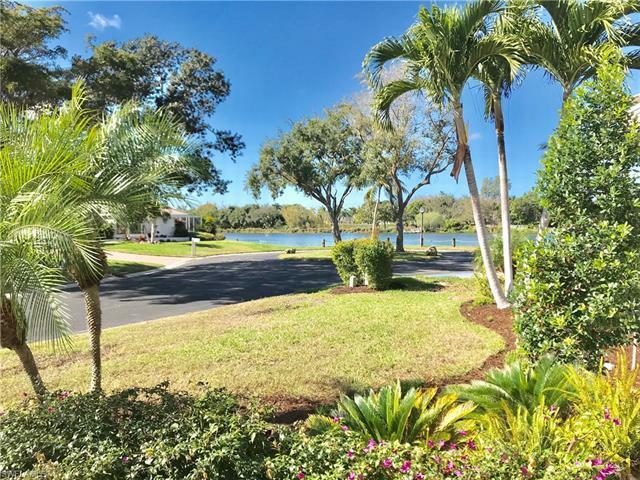 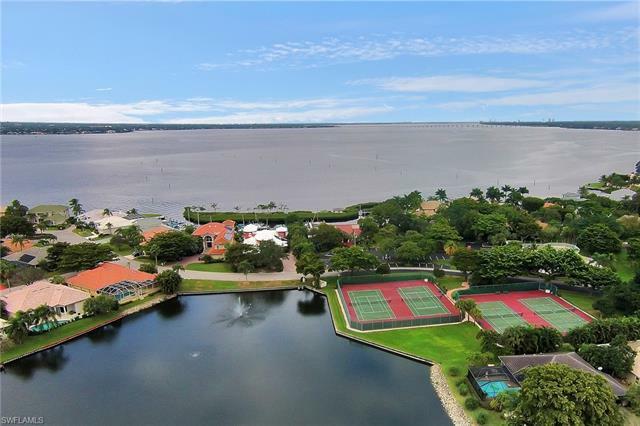 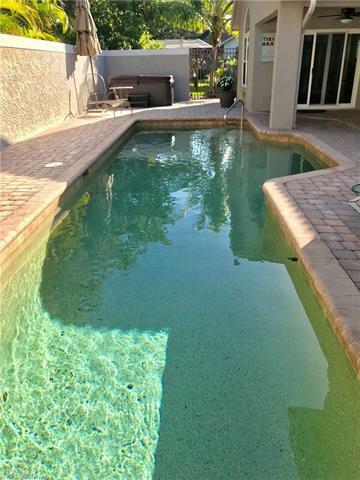 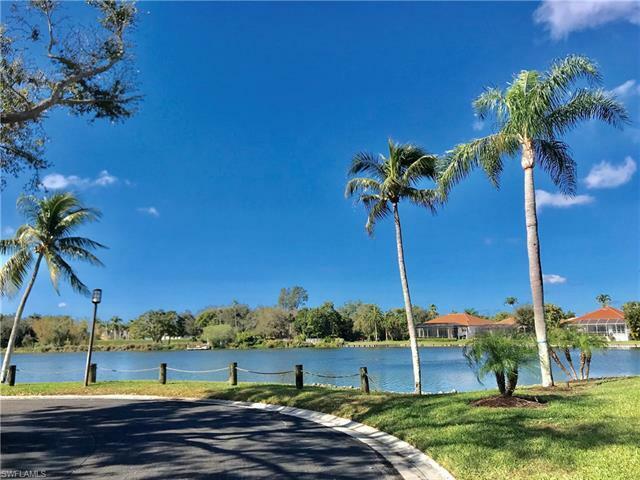 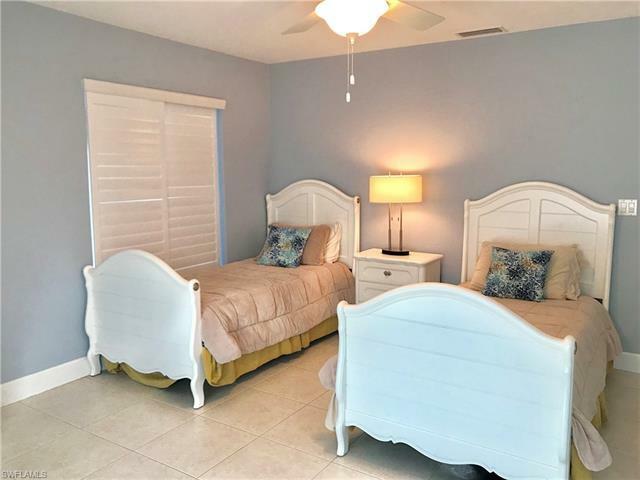 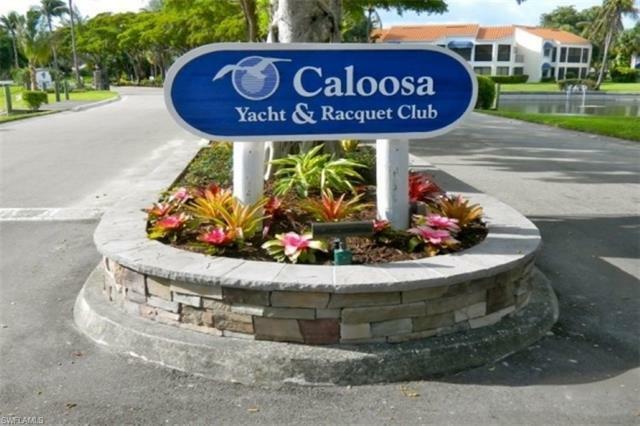 GORGEOUSLY UPGRADED, Lushly landscaped POOL HOME in Fort Myers' loveliest gated community Caloosa Y&R Club. 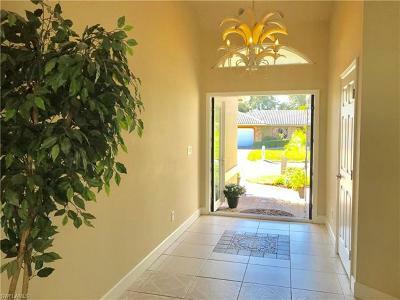 SPECTACULAR LAKE VIEW from your front door! 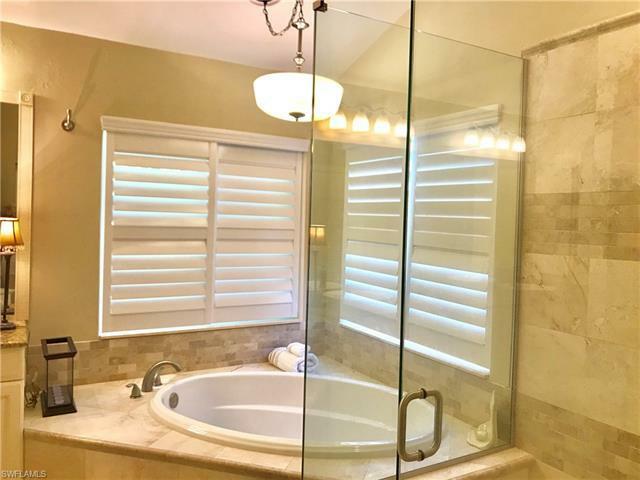 Quality at every turn! 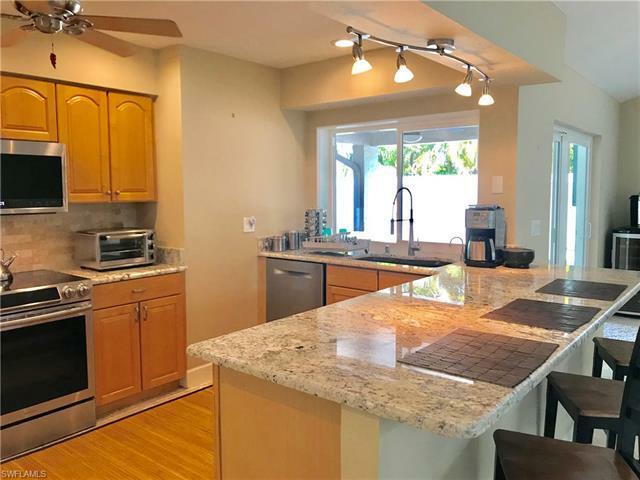 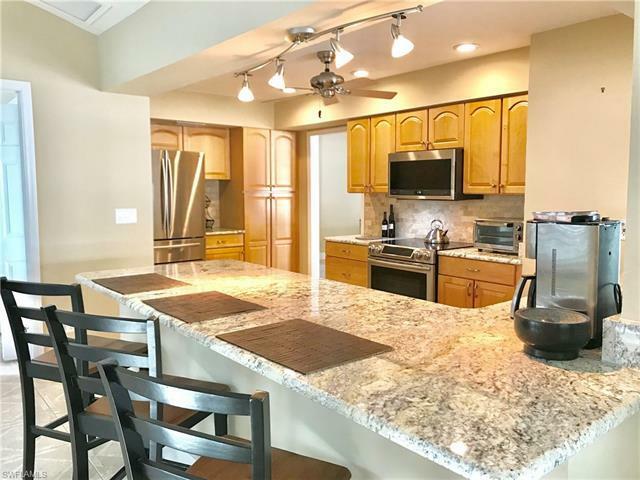 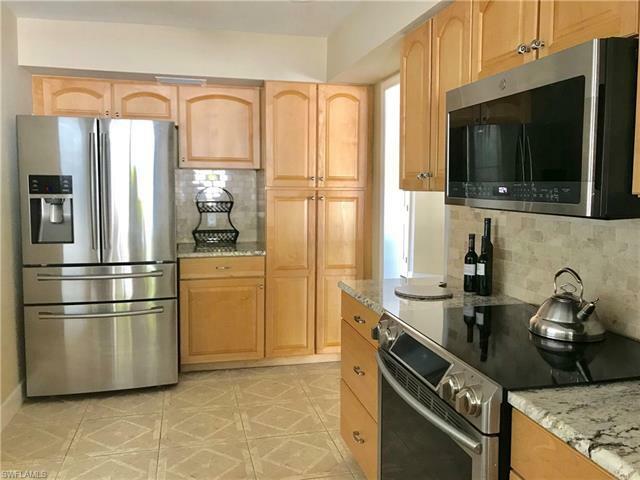 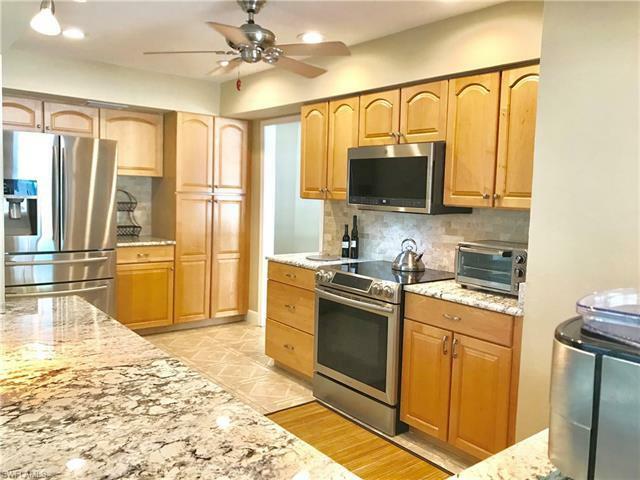 Double glass entry doors to the state-of-the-art Chefâs Kitchen~~acres of granite, Breakfast Bar, 42-in raised-panel wood cabinets & stainless steel appliances! 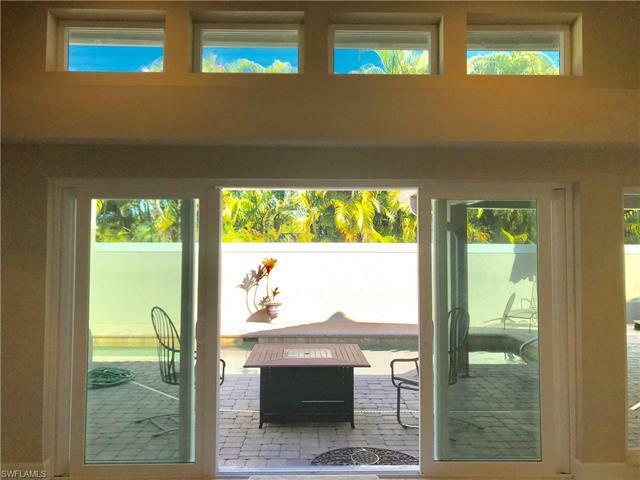 High quality Impact windows & sliders. 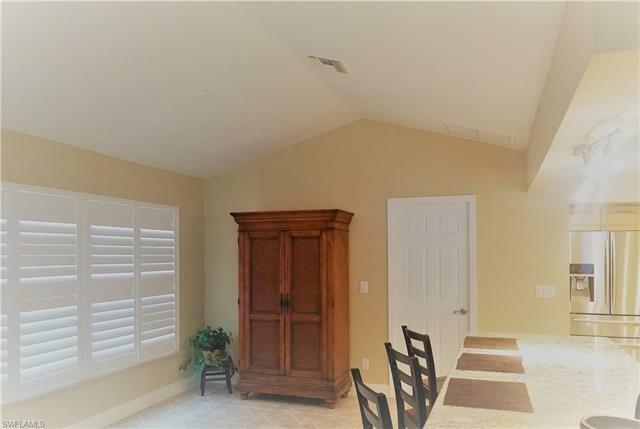 Dining & Family Room are perfect for entertaining! 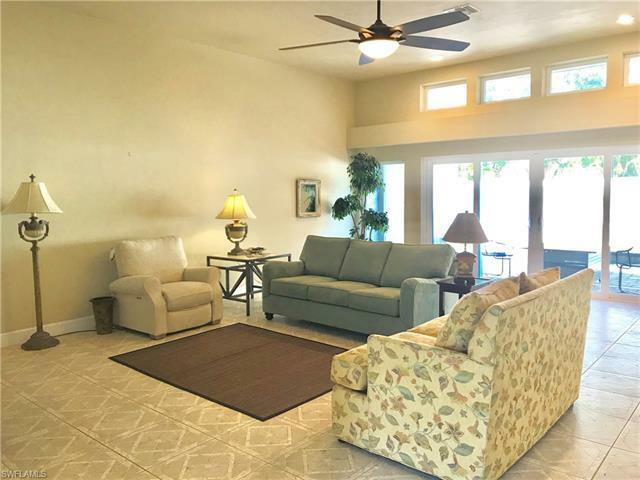 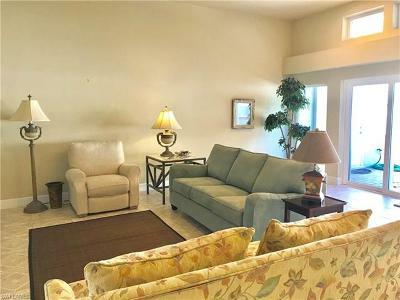 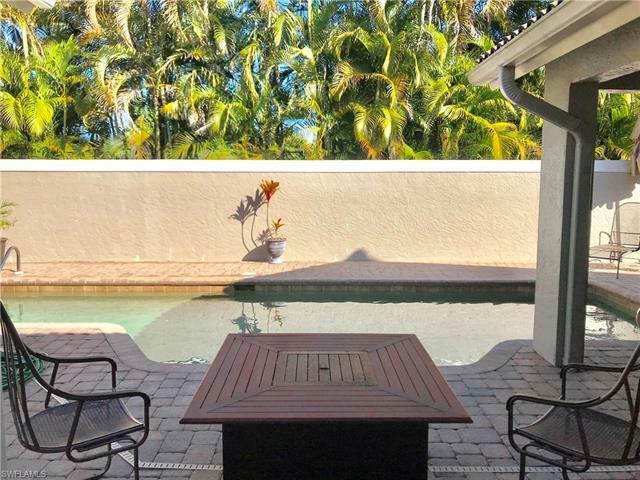 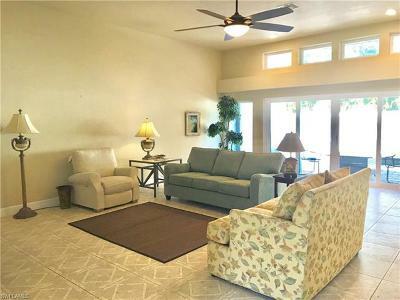 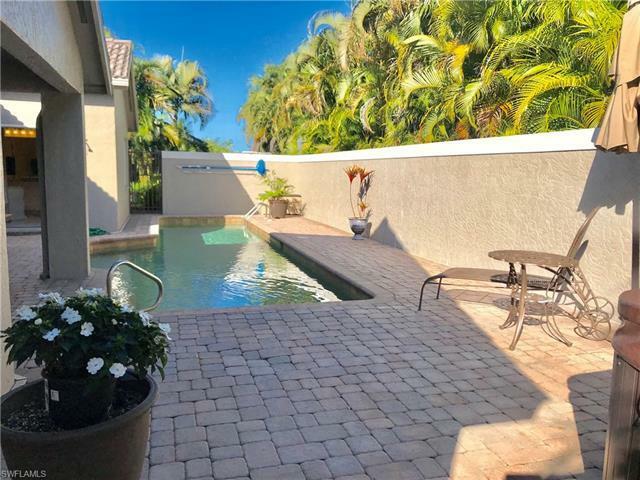 Youâll LOVE the EXPANSIVE, OPEN Living Room w/Wet Bar, Custom Cabinets & view of the elegant Courtyard Pool lanai w/covered & uncovered gathering areas~ COMPLETE PRIVACY. 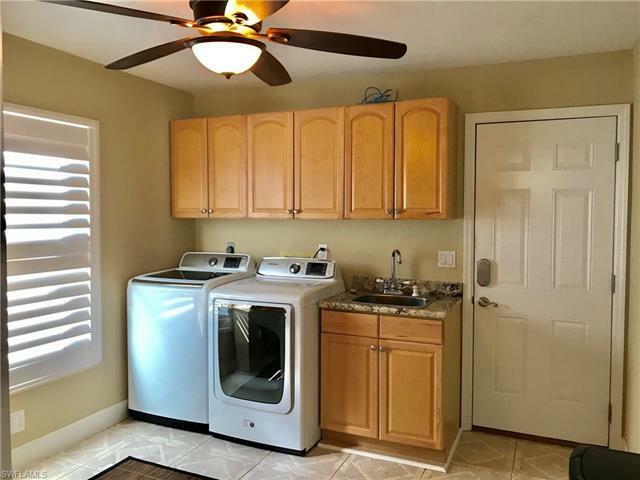 Spacious Laundry Suite has built-in cabinets, pantry, Laundry Tub, Washer & Dryer. 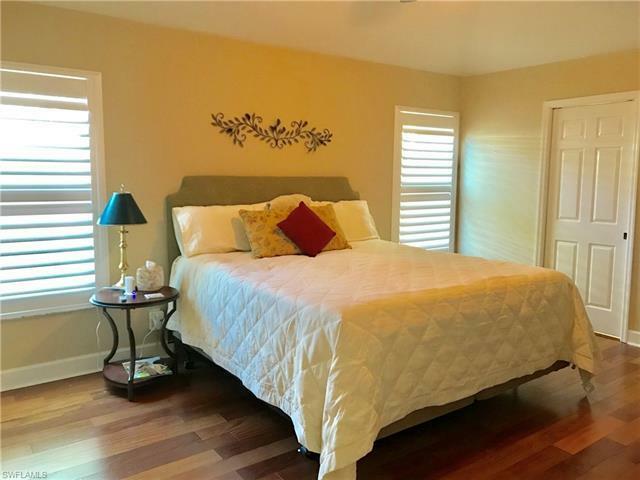 Master Suite features premium Maple hardwood floor & walk-in closet. 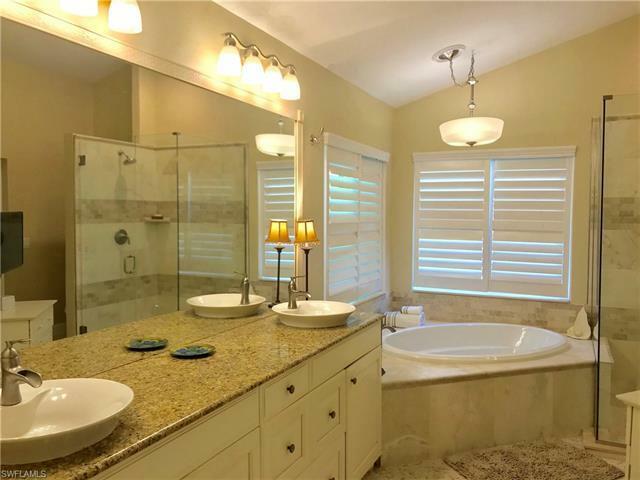 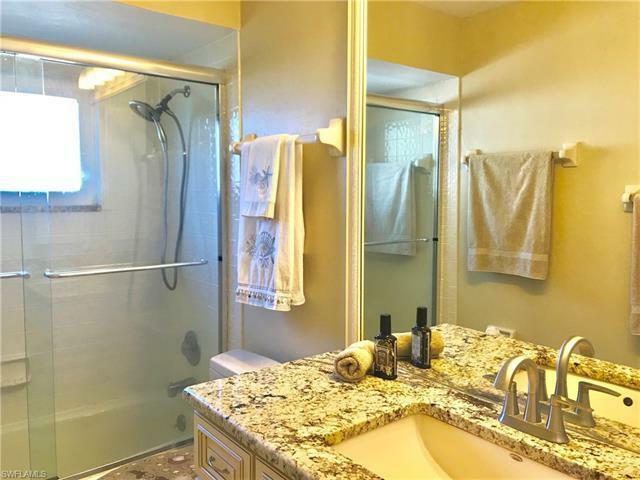 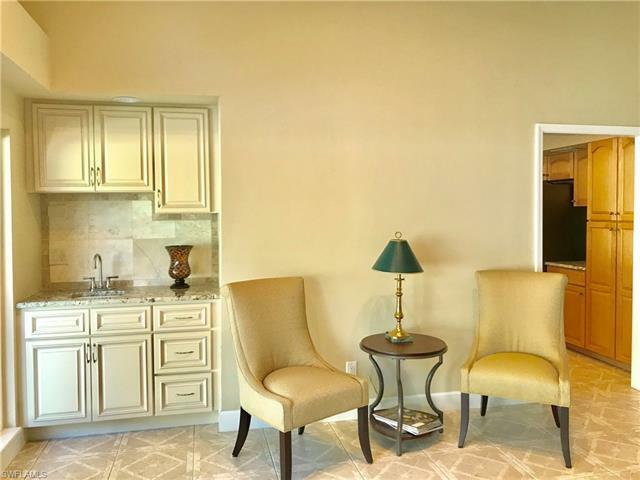 Exquisitely finished Master Bath has granite counters, custom tile & cabinetry, luxurious soaking tub & separate shower. 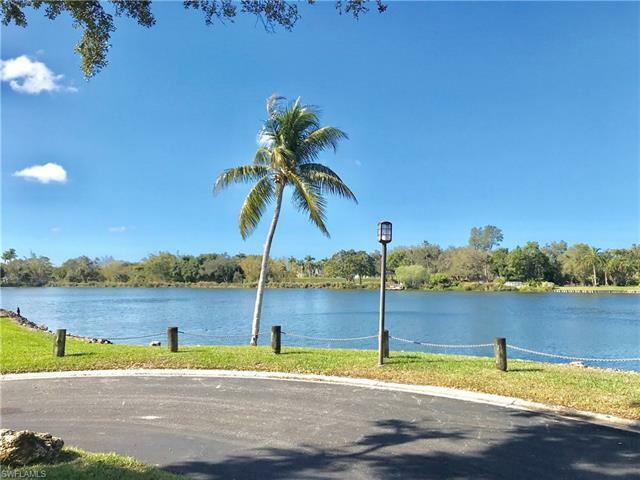 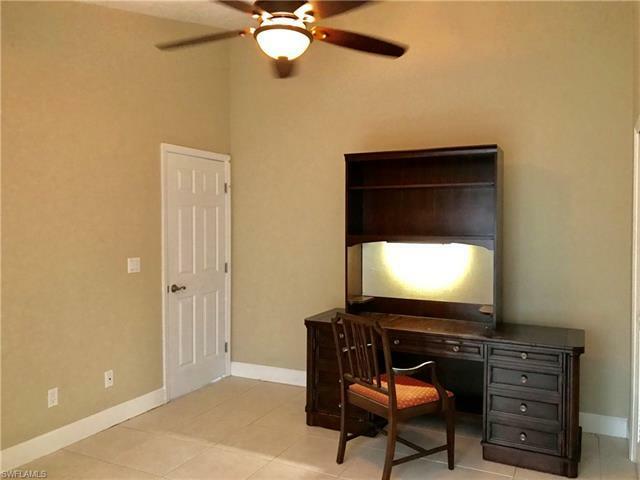 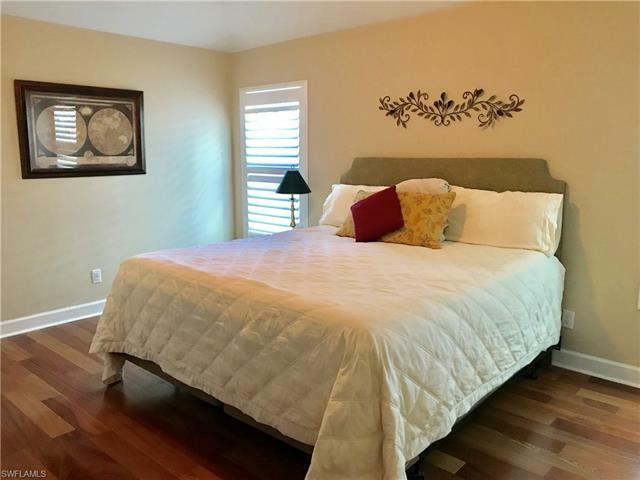 Beautiful lake view & walk-in closet in 3rd BR. 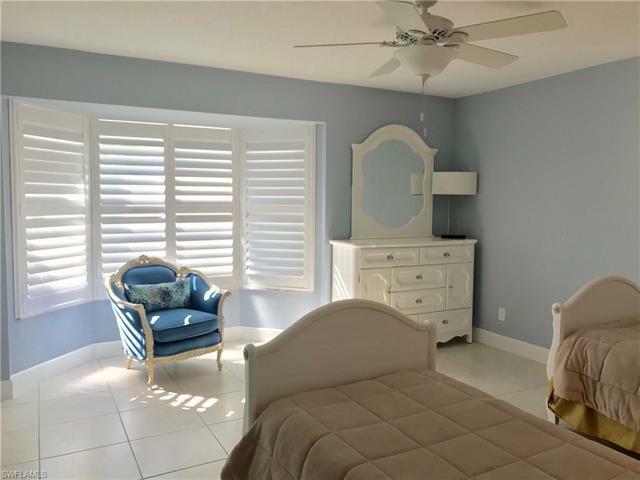 SO MANY extras in this IMMACULATE, METICULOUSLY MAINTAINED home: Plantation Shutters, Transom & Arched Windows; Volume ceilings. 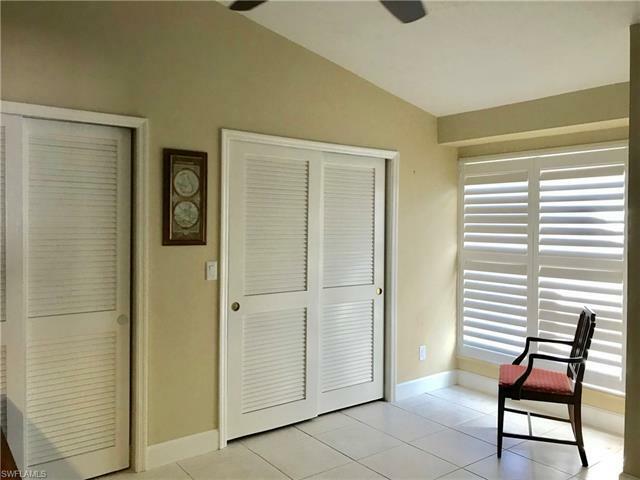 A/C 2017. 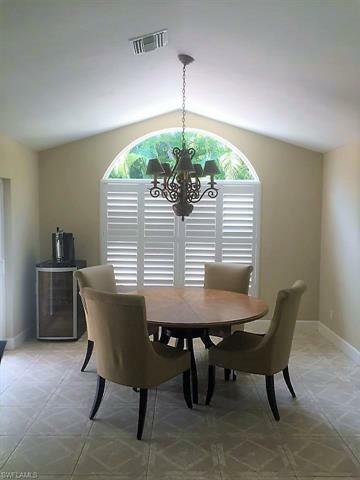 Tile & wood floors. 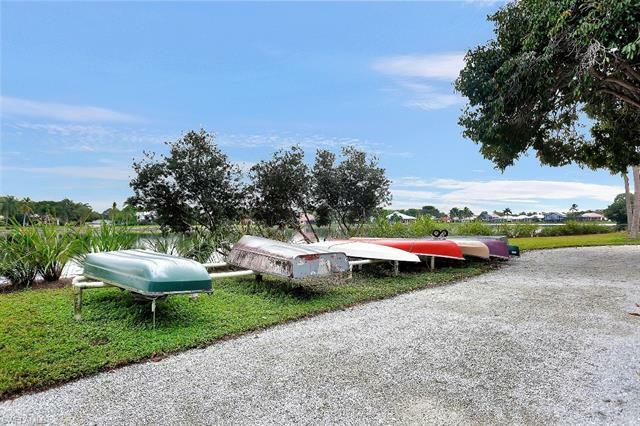 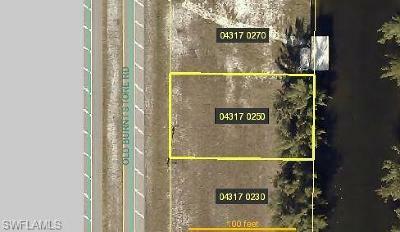 Over-sized 2-car Garage w/epoxy floor! 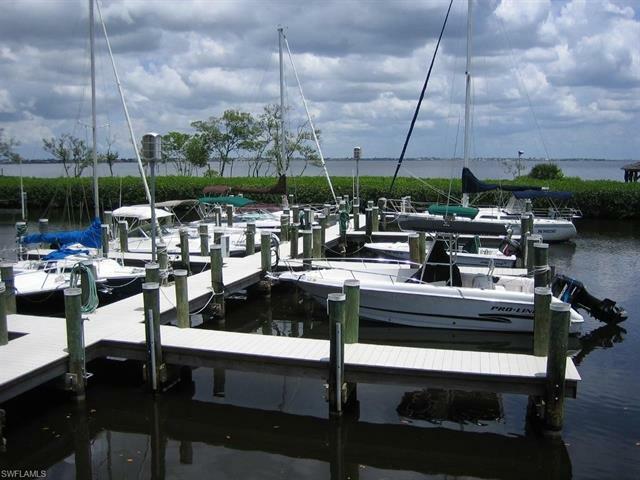 Residents pay only $3.50/ft/mo at the Deep Water Marina! 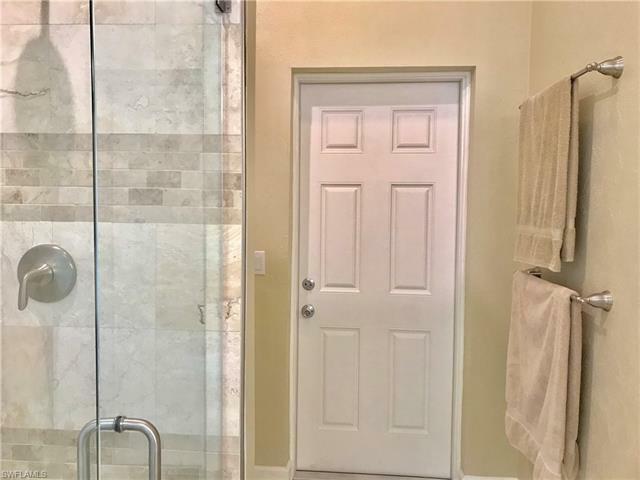 1YR HOME WARRANTY Included!